Why do animals live together in societies? How did this evolve, and what are the mechanisms by which sociality and social behaviour arise? These are the questions we go to work thinking about. We are addressing these questions by taking a holistic view of social behaviour, from the differences in gene expression to the observable phenotypes we see in the field. 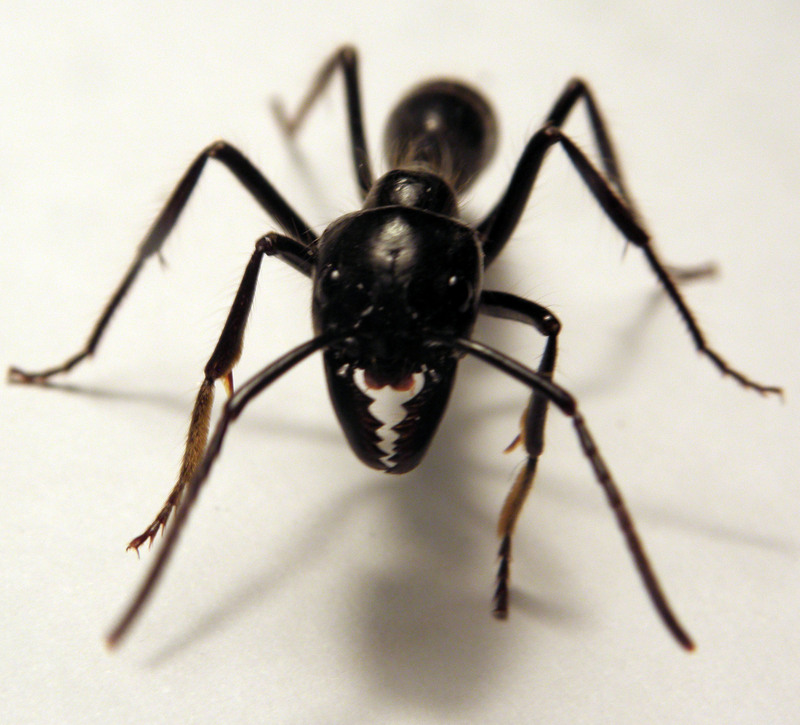 Our favourite study organisms are bees, wasps and ants. How do identical genomes produce phenotypic and behavioural diversity? Social insects are great models for addressing this: a single genome can give rise to remarkably different phenotypes, in the form of queen and worker castes. Such differences are underlain by differential expression of shared genes. We are exploring the molecular basis of social castes in a range of eusocial wasps and ants through genome sequencing, RNAseq transcriptomic analyses combined with field-based behavioural ecology (See Daisy Taylor’s page). We have just finished sequencing the genomes for two of our favourite primitively eusocial insects (the paper wasp Polistes canadensis and the dinosaur ant Dinoponera quadriceps) together with caste-specific transcriptomes (e.g. see Ferreira et al 2013 Genome Biol).These data are revealing the ‘unseen molecular phenotypes’ of what makes a queen a queen, or a worker a worker in these primitive societies. We are expanding our repertoire to other Polistine wasps of varying degrees of social complexity, and caste differentiation. When is behavioural plasticity limited? What are the molecular mechanisms underlying plasticity? A single genome may be able to give rise to different phenotypes, but there are often limitations to this. Social insects are great study organisms for this. The prime example is the highly eusocial species, the honeybee, where each individual larvae retains the ability to develop as a queen or a worker up until a certain point in development, after which it is committed to one or the other for the rest of its life. Conversely, in the primitively eusocial insects, each individual retains the phenotypic plasticity to change caste/phenotype throughout her life. This means a female can start life off as a worker, but end up as a queen if the right opportunity arises. Loss of caste plasticity is an important way to view the mechanisms of social evolution. 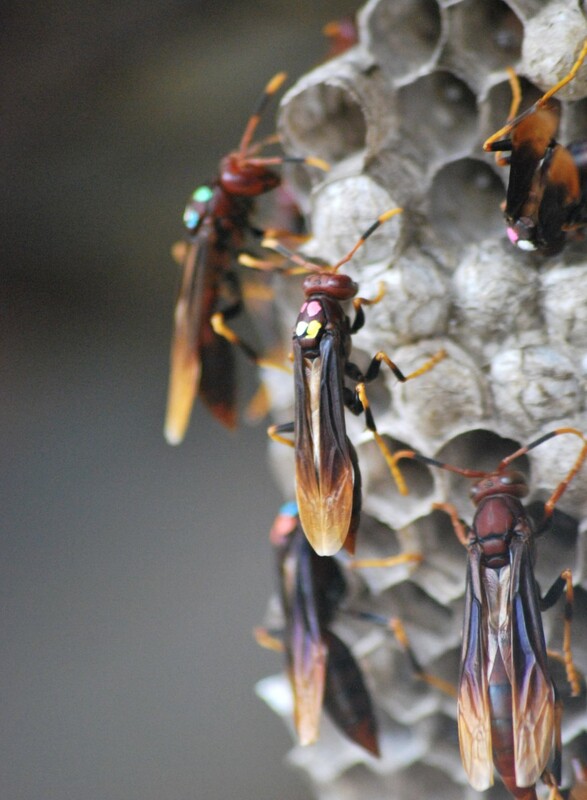 We have been studying the imitations of plasticity and its implications on social evolution and behaviour in our favourite Polistes paper wasps in Latin America. We are interested in determining to what extend all females are equal in their capacity to switch castes and become egg layers or foragers (see Emily Bell); are males really limited to being packages or flying sperm, or are they able to express some behavioural plasticity to improve their p ersonal fitness (see Robin Southon); how and why do seemingly paradoxical behaviours such as nest-drifting behaviours evolve – is this plasticity gone wrong? (see Patrick Kennedy). We are also interested in the molecular basis to plasticity, as the genes may reveal information about an individual’s past phenotype that we cannot easily perceive from its behaviour. We are looking at the effects of caste switching on the transcriptomes of Polistes wasps (Emily Bell). What are the conservation implications of insect-habitat relationships? 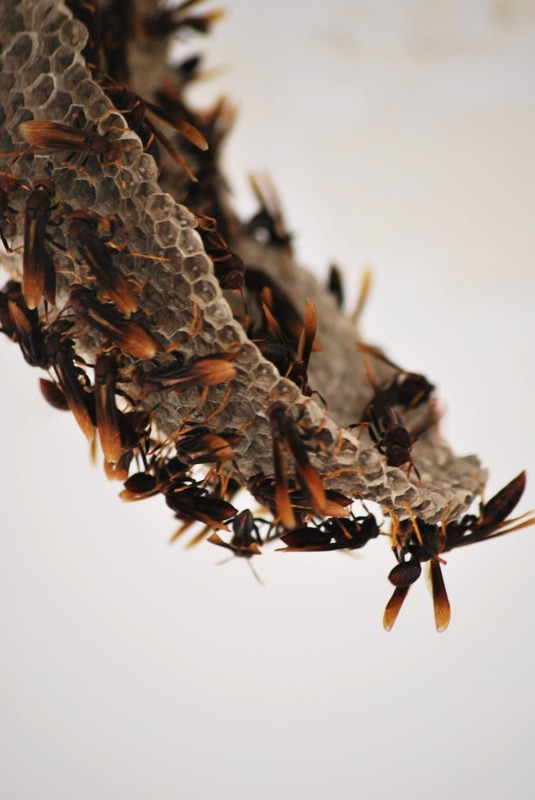 Social insects perform vital ecosystem services. We are studying the population dynamics of bumble-bees, and the impacts on pollinator biology using microsatellite markers a nd RADseq (see Peter Graystock). 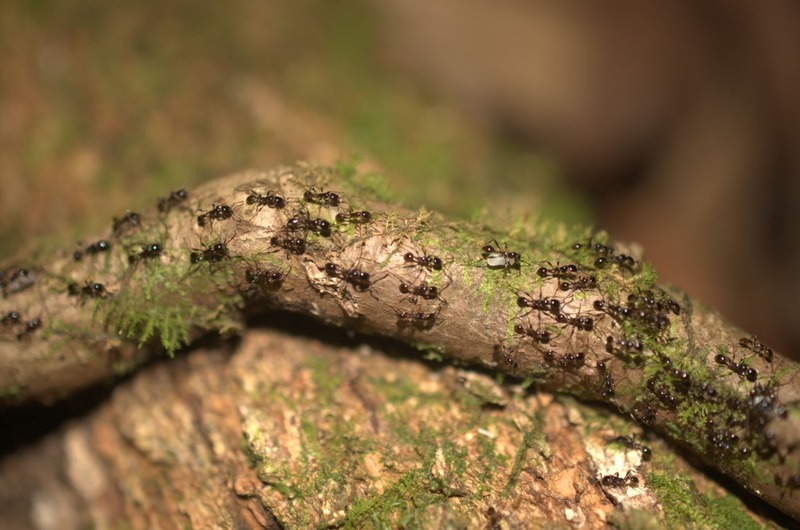 Ants perform the important ecological role as seed-dispersers. We are studying how invasive ants may be altering the habitat structure of the areas they invade, either through displacement of native seed-dispersers and/or through their different seed preferences (see Adam Devenish). We are also interested in the effects of chemicals on these important insects: how does does pesticide exposure alter the behaviours of these insects (Sam Duckerin). Another topic close to the hearts of the Sumner group is ‘Wasp Love‘. 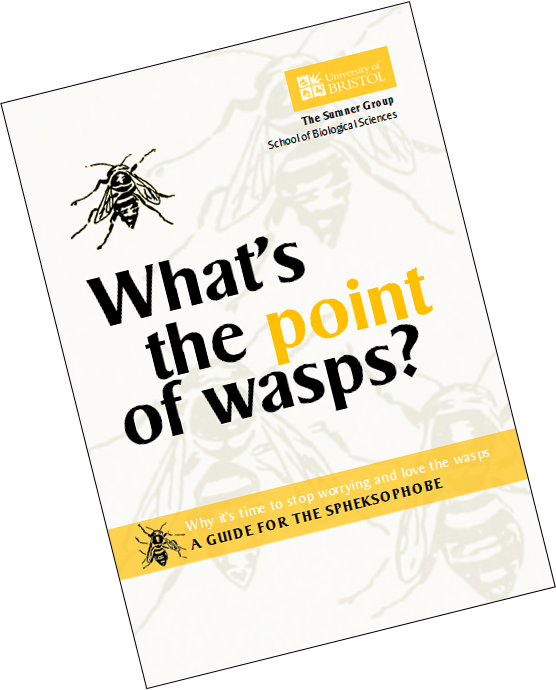 Click here to find out why exactly we feel wasps deserve some love!